Growing up, Samantha’s mom was a part time fitness instructor. Before Samantha could even walk, she has attended and participated in various community fitness classes. Interests persisted in her own life through involvement in team sports, Pilates, kickboxing, etc. Samantha eventually found yoga and fell in love with it. 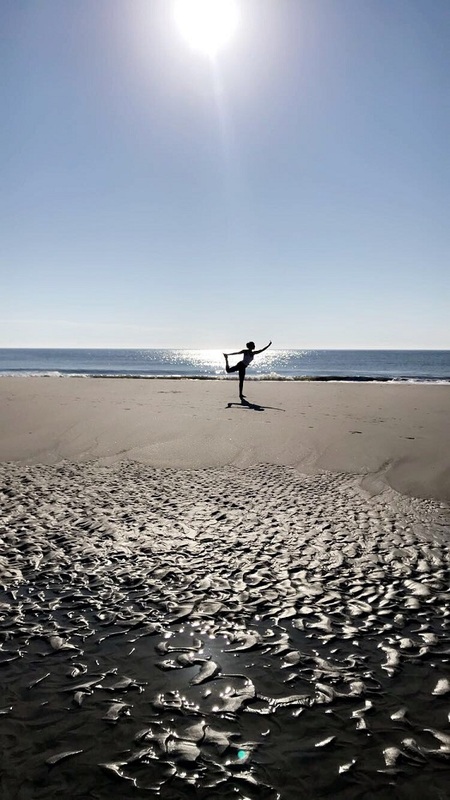 Yoga has emerged as a sustainable tool in her life for long term mind, body and soul maintenance. Receiving her yoga teacher certification was a natural progression. Samantha has always been interested in health and fitness. She majored in Health Sciences at Boston University and received her graduate degree at University of Virginia for Special Education. She taught Biology to special education students in Virginia for seven years. When she moved to Charleston in 2015, she became a teacher for students with Autism. 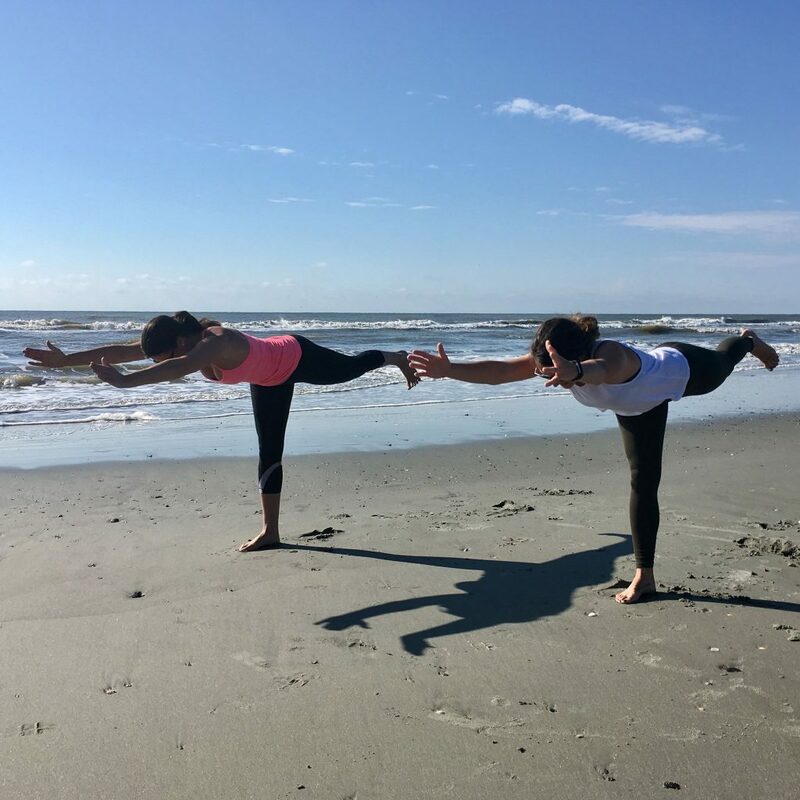 Samantha became excited about the prospect of introducing yoga to both her students and the Charleston community, with the goal of providing some of the same benefits to them as it has to her. 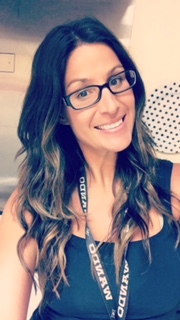 Samantha continues to teach students with autism and is currently integrating yoga into the curriculum as a complementary therapy. In her spare time, she enjoys experiencing all that Charleston has to offer. 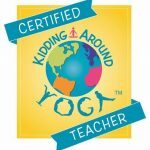 Free Family Yoga Class at Holy City Salsa – Bring the Kids!